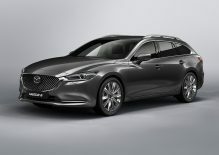 A packed Mazda stand at this year’s Geneva Motor Show features the world debut of the new Mazda6 Tourer, the European debut of the new Mazda6 Saloon, and two stunning concept vehicles -the Mazda VISION COUPE and Mazda KAI CONCEPT, as well as showcasing Mazda’s revolutionary SKYACTIV-X next-generation petrol engine. The new Mazda6 features a more premium and refined exterior design and extensive interior revisions. 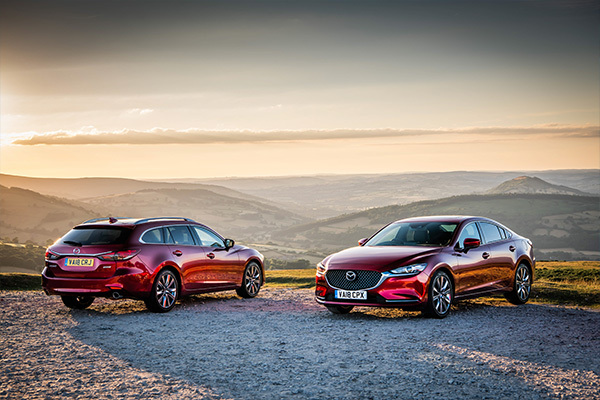 These include new seating, boosted SKYACTIV powertrain performance, enhanced driving dynamics, greater aerodynamic efficiency, reduced NVH and an even broader range of i-ACTIVSENSE safety features. 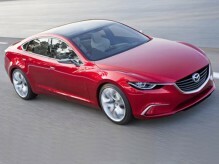 The KAI CONCEPT and VISION COUPE are a look into the future of the Mazda brand. 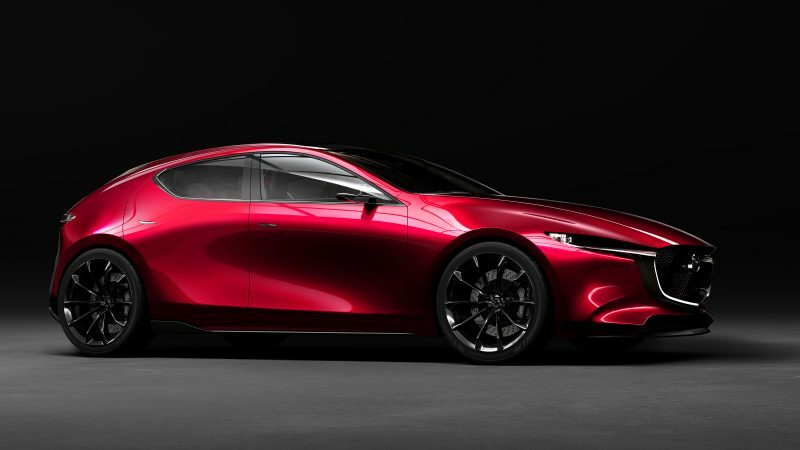 Recently crowned ‘Most Beautiful Concept Car of the Year’, the Mazda VISION COUPE’s four-door body is styled as a simple form that strips away all non-essential elements to embody a ‘Less is More’ aesthetic, in line with the Mazda KODO: Soul of Motion design philosophy, with a particular focus on the way light plays across its surfaces. 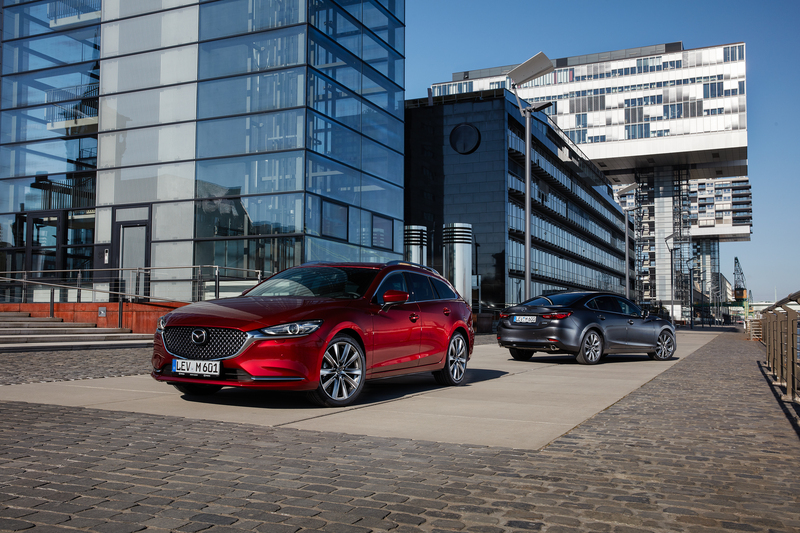 Exclusive to Mazda, SKYACTIV-X is set to become the world’s first commercial petrol engine to use compression ignition*. 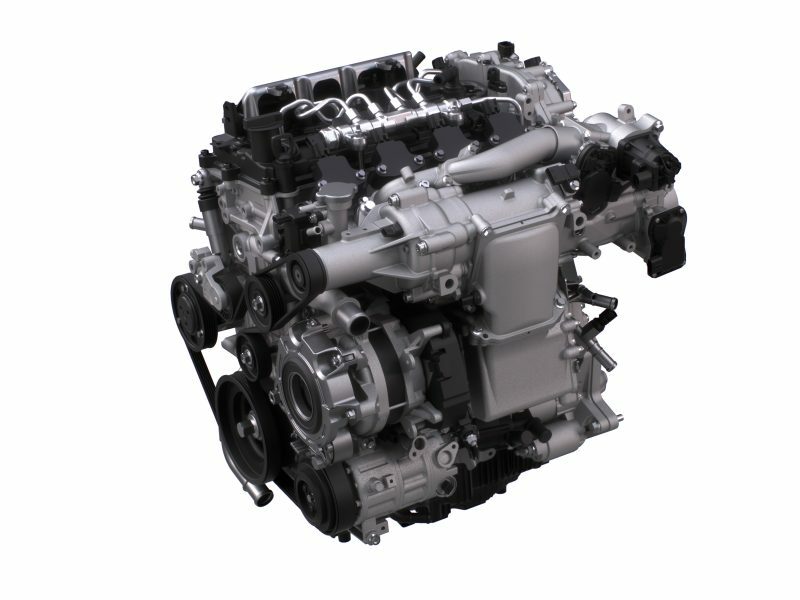 This ground-breaking engine introduces an innovative combustion method called Spark Controlled Compression Ignition (SPCCI), which combines the benefits of a spark-ignition petrol engine with those of a compression diesel engine to produce a crossover engine that delivers the best of both worlds. 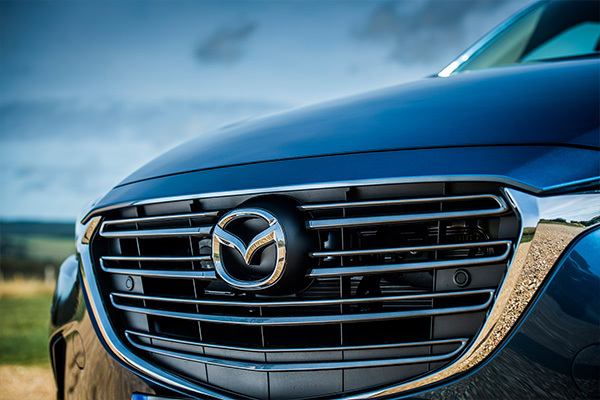 The Mazda stand is no. 5150 in Hall 5 of the Palexpo convention centre. The 2018 Geneva Motor Show opens to the public from 8-18th March.